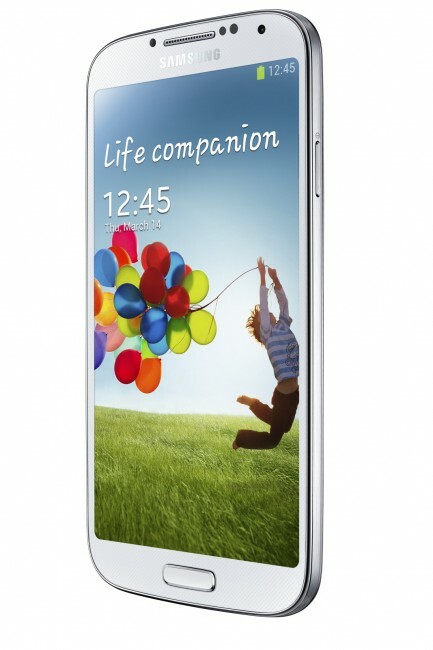 The Galaxy S4 has a larger screen than its predecessor, while still managing to come in thinner and lighter. From early reports, this true HD screen looks incredible with vivid rich colors and amazing sharpness and clarity. This is sure to be a huge selling point with fans of Samsung. Some other interesting points – the device will carry two different processors depending on region. The report is that the U.S. will carry the quad-core Snapdragon processor, while the international version of the device will feature the newest Samsung power plant, the so-called Octa core processor. The device was also shown running the latest version of Android, 4.2.2. This is something of surprise, but a pleasant one. Samsung has skinned Android with its own proprietary TouchWiz skin, but this was expected. Is anyone making the Galaxy S4 their next phone? ← [Op-Ed]It’s the battery, stupid.